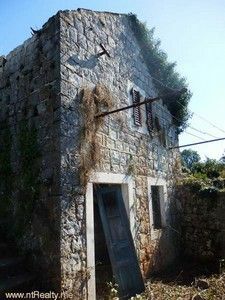 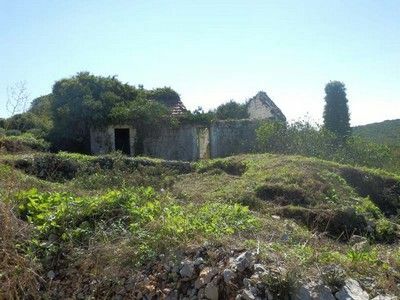 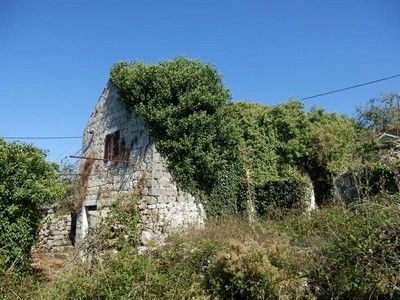 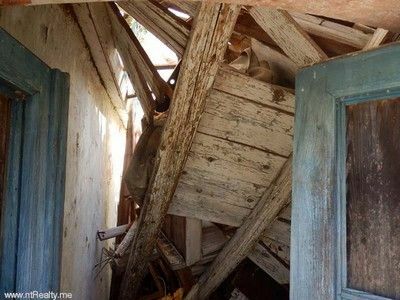 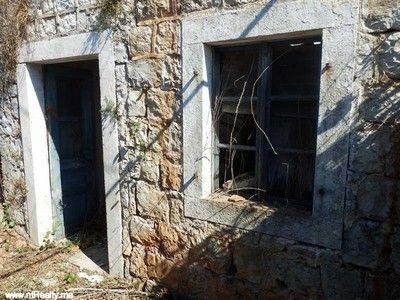 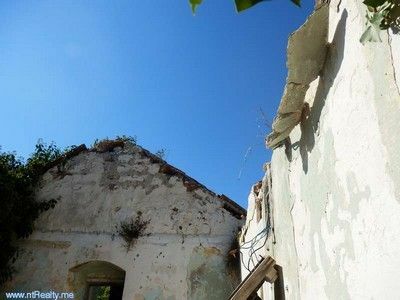 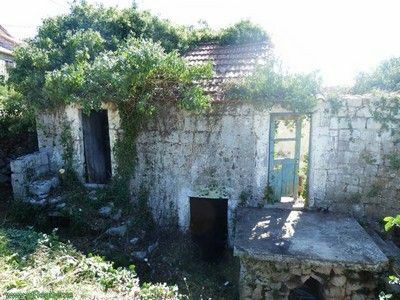 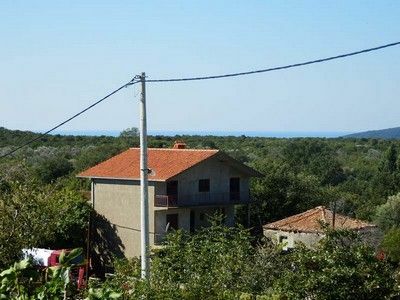 If you're looking for a ruin in the Hot Spot of Lustica, then this could be the right property for you. 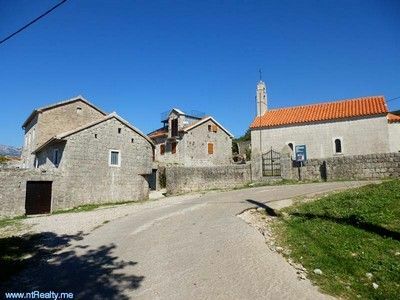 The village of Mrkovi is reminiscent of Tuscany with its surroundings of Olive and Cypress trees. 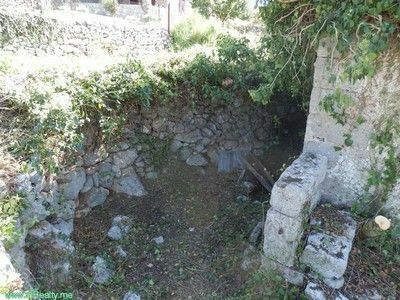 The Ruin itself is in a decent sized plot of 319m2 which will allow you enough space for off street parking and the addition of a pool if you desire one. 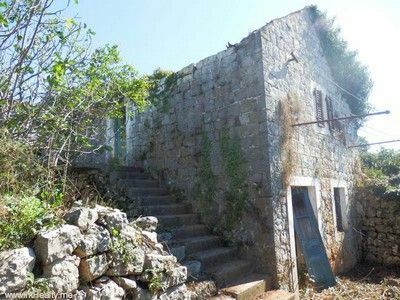 The base of the ruin is 80m2 and can be built on 2 levels therefore giving you more than enough space for a 3 bedroom, 3 bathroom house. 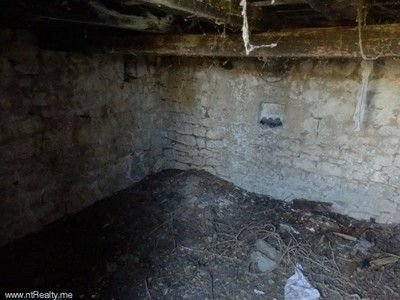 Rentals once finished will be strong and should give you an approximate return on your investment of 5-8%.